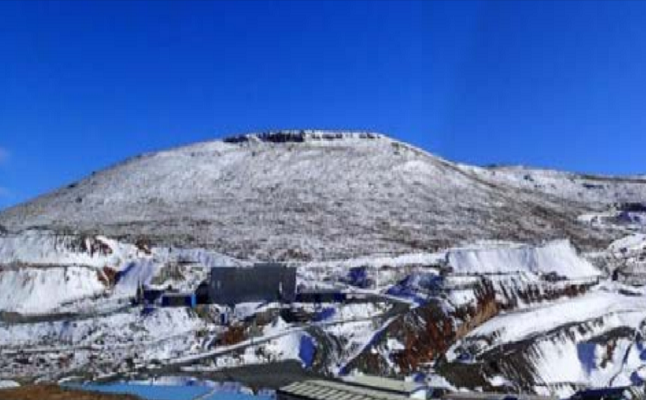 Lucapa owns 70% of the high-value Mothae kimberlite project in Lesotho in partnership with the government of Lesotho (30%). The inaugural sale from Mothae brings to market the most recent bulk samples from the mine and includes, among other things, an 89.77ct gem single, some IIA top white gems and several fancy colours, including small light pinks, as well as around 4,000cts of regular ROM product, Bonas-Couzyn said. "This exciting new source will then come into mine commissioning and full production by the end of this year, ahead of regular ROM production tenders with Bonas-Couzyn in Antwerp in early 2019." Viewings will take place from November 12 to November 16 in Bonas-Couzyn’s office in the Diamantclub Building.